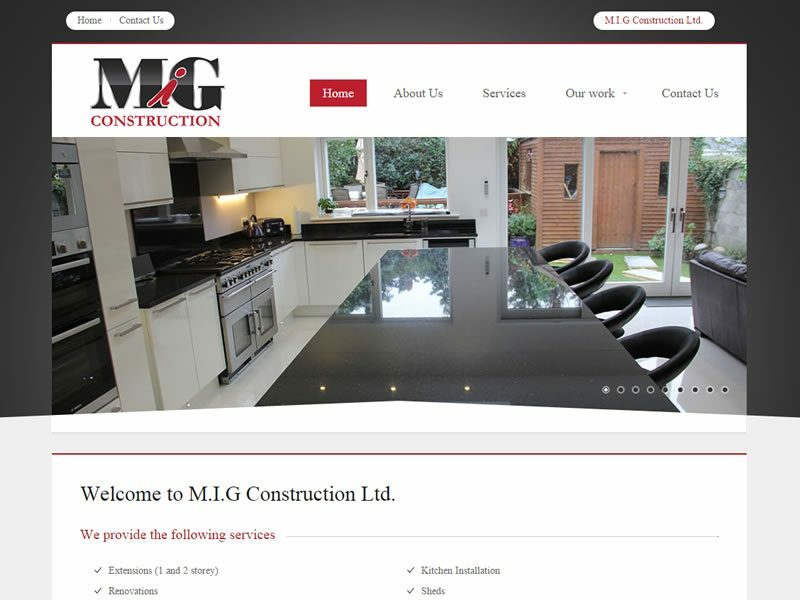 The MIG Construction website is a brochure site showcasing the company and previous projects delivered. 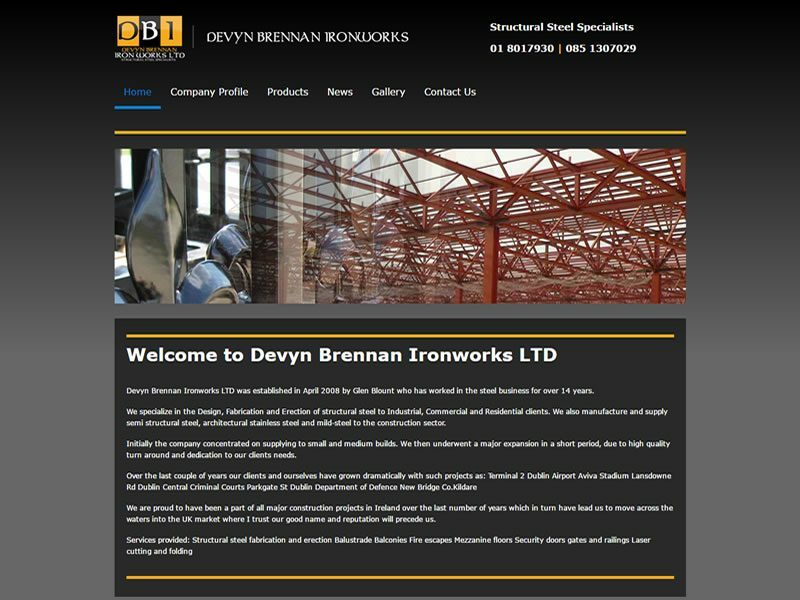 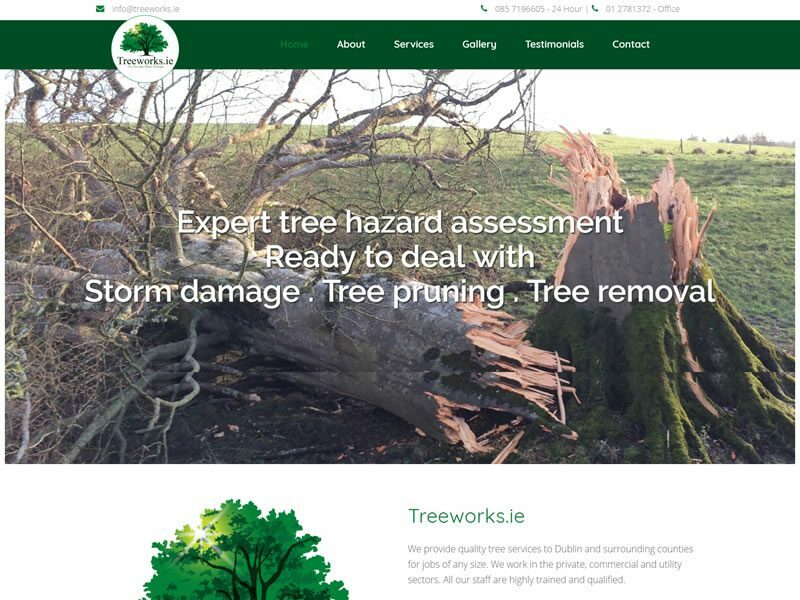 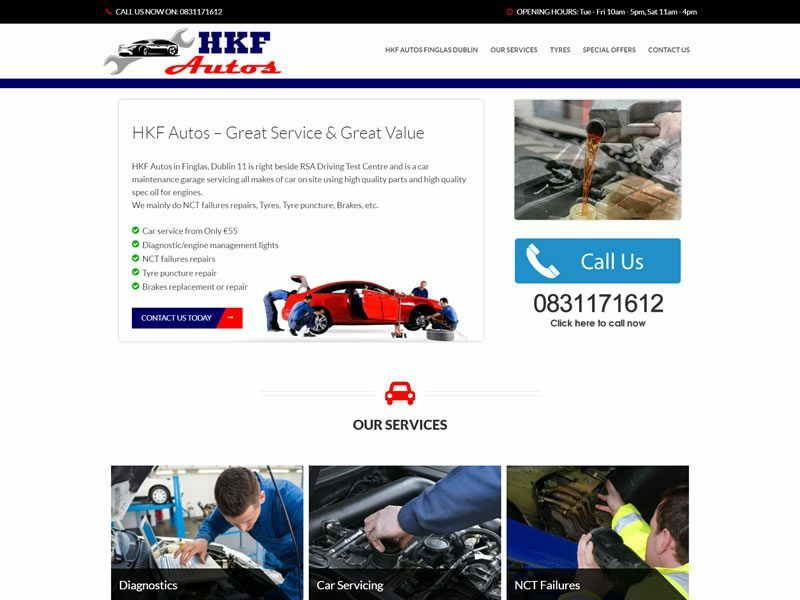 DB Ironwork is a brochure website developed for a steel work contractor to profile his business online. 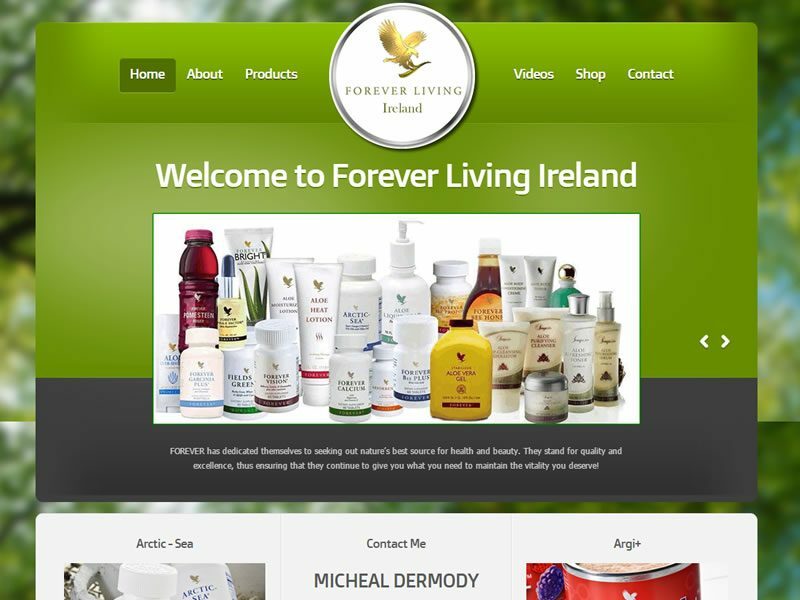 Forever Living Ireland are the leading distributor of Forever Living products in the south of Ireland. 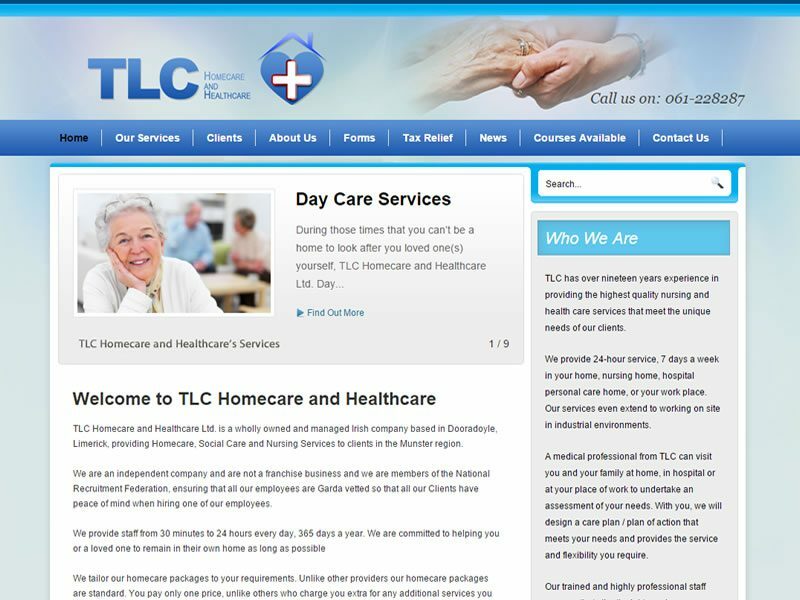 The TLC Homecare and Healthcare website gives details of the services offered and information for clients. 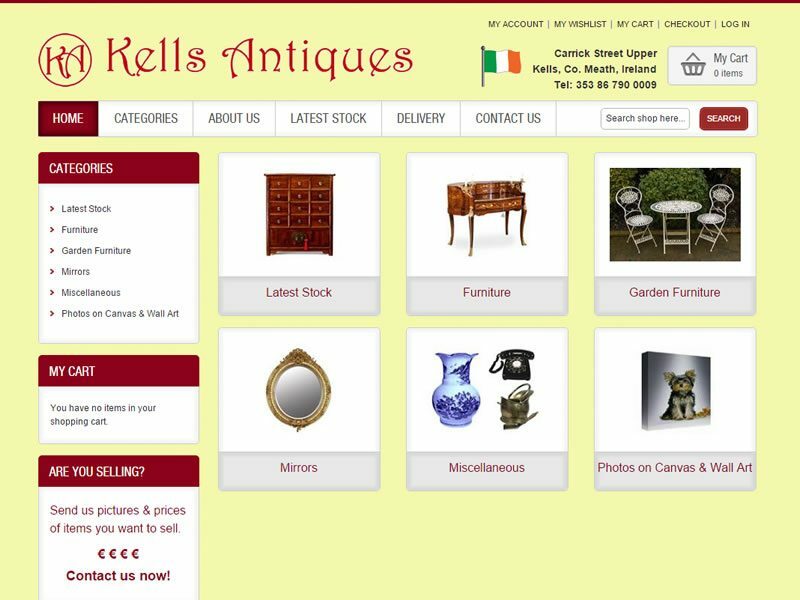 Kells Antiques is a treasure trove of old furniture, art, metal wear, salvage and unusual items. 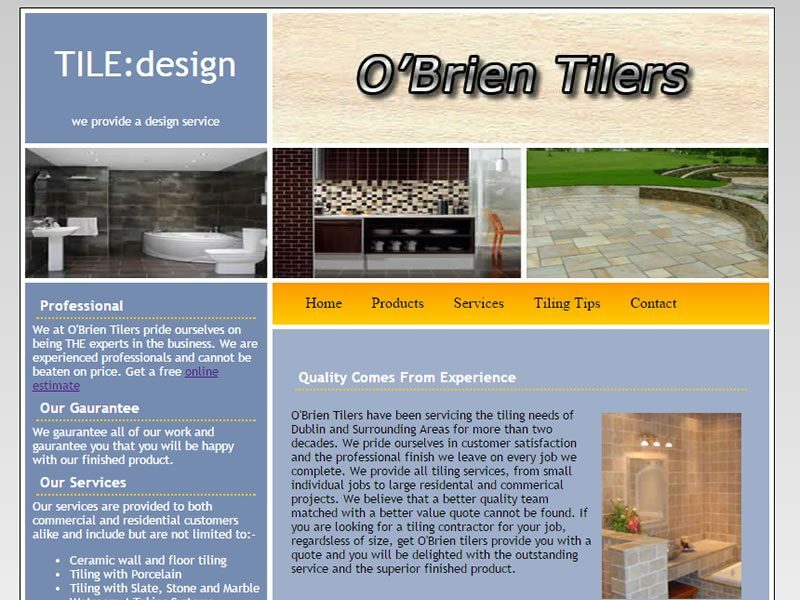 Tilers in Dublin is a brochure website for an established tiling in company in Dublin.